Features a heavy duty chrome plated die cast aluminum gun body. The stainless steel needle and nozzle, chrome plated brass air cap, and 6061-T6 anodized aluminum nozzle holder are all CNC machined to tight tolerances. 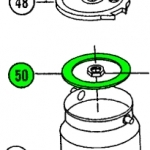 The three position floating air cap offers the ultimate in pattern control. 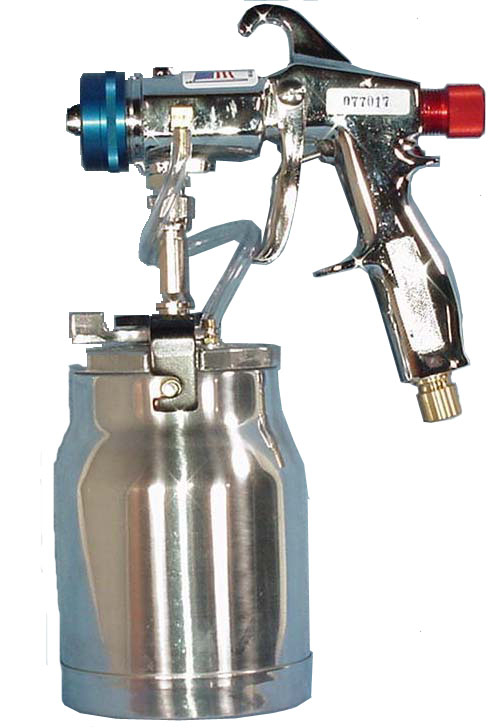 The Pro Series spray gun features and exclusive Teflon packing design for long life and easy adjustability. 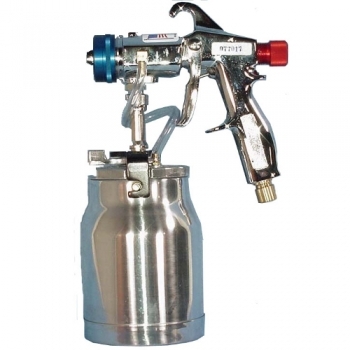 The Pro Series spray gun has no O-rings and is gun washer safe and impervious to all solvents. Don't forget - The quality of your gun will determine the finish quality of your project! .